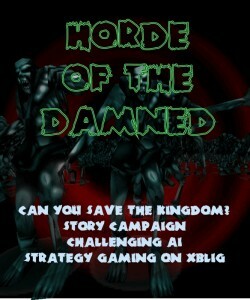 Battle the Hordes of Undead across a story led campaign. 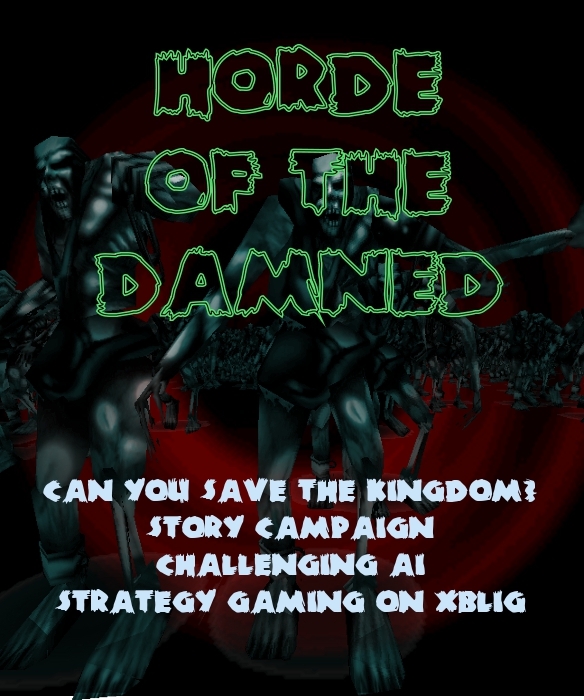 Story led campaign with different challenging map types; can you discover the ancient weapon to kill the leader of the Horde? Can you protect the Abbott as he makes his way to the Monastery? Try before you buy! Check it out on XBOX marketplace now!